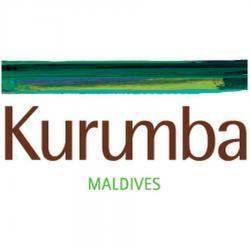 Welcome to Kurumba Maldives. A Maldives Island resort that offers more than just sun, sea and sand! A resort of full surprises, fun activities, lively enterntainment and smilling faces that are sure to give your Maldives holiday so much more.